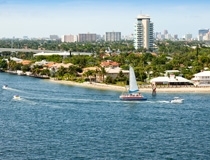 Known as America’s Venice and centrally located between Miami and Palm Beach, Greater Fort Lauderdale has 23 miles of Blue Wave beaches and 300 miles of inland canals and Intra-coastal Waterway. Fort Lauderdale is a family friendly experience full of natural wonders, seasonal getaways and shopping excursions. All you have to do is choose the spot that best matches your mood. If you’re cruising from Fort Lauderdale it’s definitely worth spending 2 or 3 days here before or even after your cruise to experience some of the beach life that attracts locals and tourists all year round. 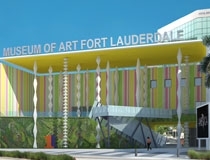 There are many things to do in Fort Lauderdale under it's sunny blue skies! Shopping, nature, stunning beaches and more all await you. The Everglades, beautiful beaches and more is all waiting for you in Fort Lauderdale. 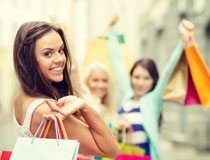 Fort Lauderdale is home to America's largest shopping mall Sawgrass Mills and many more great shopping destinations. Enjoy dining al-fresco as you take in the stunning coastline in Fort Lauderdale. 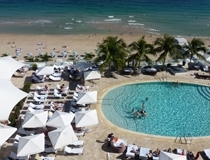 Fort Lauderdale is a year-round, warm-weather resort destination, with two different visitor seasons. The winter high season is the most popular time, attracting people in the north looking to escape the cold weather. The summer low season or 'second season' brings mainly international tourists, business and convention visitors, value travellers, families, and locals. The low season has warm weather, fewer visitors, reduced prices, and coincides with school breaks, making it a favourable time for family vacations. The city experiences a brief shoulder season in late fall, when the humidity drops and prices remain low. Visitors should keep a close eye on the weather during hurricane season. 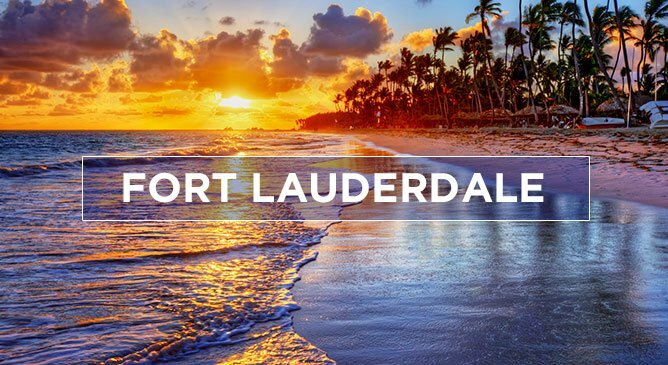 Tour America would love to help arrange your holiday to Fort Lauderdale so why not give us a call today on 01-8173535 or check out our deals on our website today. 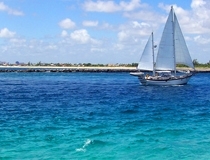 Fort Lauderdale is the perfect Florida Beach destination to combine with a fabulous Caribbean cruise.